Situated on the East side of Mont Royal, the Plateau is the most populated neighbourhood in Montreal. 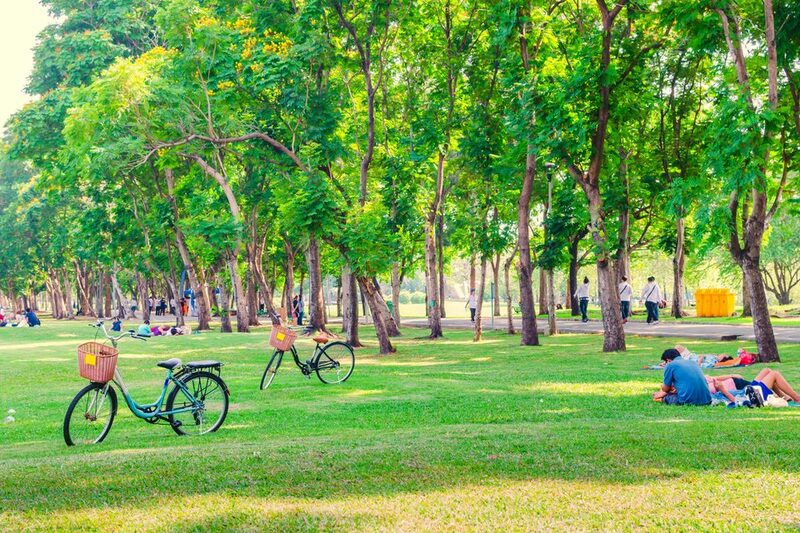 Also known as the "French district", this popular place is very fashionable due to its high quality of life: several parks are corners of nature inside the city, charming houses and peaceful streets have surprising architecture, mural paintings are at the heart of a festival in summer. Contrasts lie on its calm streets and dynamic culture activities. This upscale neighbourhood is the perfect place where it is good to live thanks to trendy bars, posh restaurants and fashionable shops. After a decrease between 2011 and 2014, the real-estate market has risen by 5% regarding the number of properties sold in Montreal in 2016. Thousands of condos have been built in the region of Montreal these last years and many of them are still unoccupied and still on the housing market. According to real-estate experts, 2017 would be characterized by a slowing down of sells due to new mortgage loan measures. However, the growth of the employment market and the low unemployment rate should boost property sells. 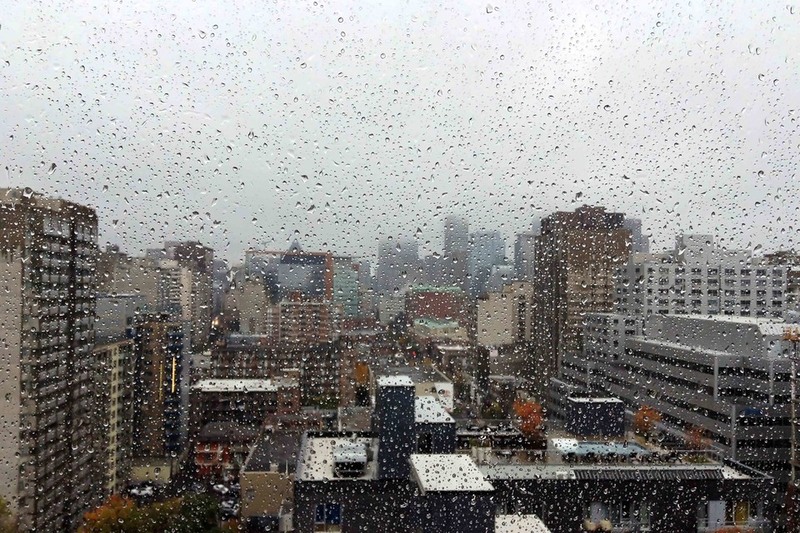 Even though Montreal could be visited all year long, the period from November to March is the coldest one. However, it is an incredible experience to visit Montreal under the snow as it lights from lots of colors during the Christmas and New Year's Eve period. During winter, precipitation is mainly in the form of snow and totals often exceed 2 meters. From April to October, the weather conditions are more pleasurable, with a mildness climate. In autumn, Montreal is a postcard landscape with magnificent colours and perfectly represents what the Indian summer is. The city has a tremendous life during important events such as Halloween or Thanksgiving. From June to September, you will enjoy the hottest temperatures, with a clear blue sky. 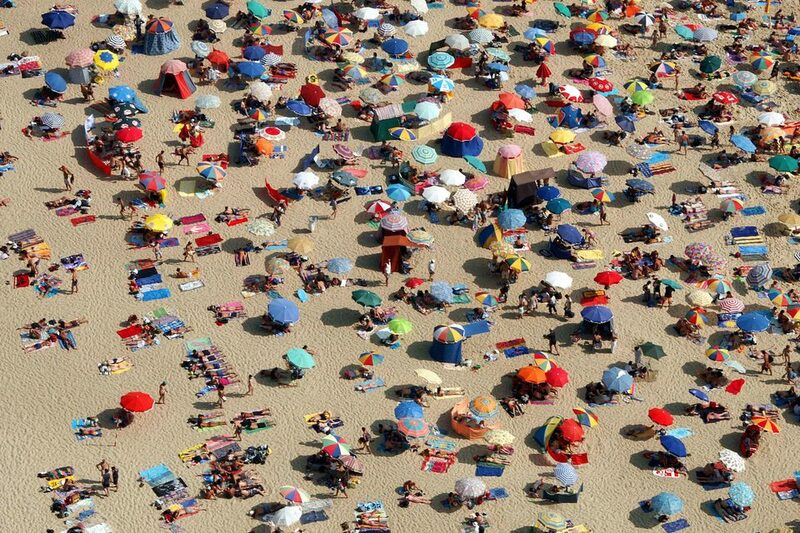 This is the period of the year chosen by most of foreign tourists to visit Montreal. Therefore, with a important affluence, prices are at their highest, regarding air transport and accommodation. 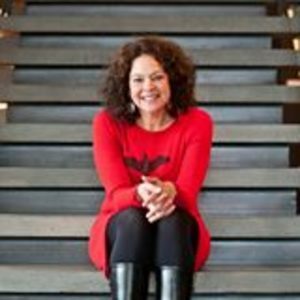 However, you will experience international events such as the Montreal Jazz Festival, the "Juste pour Rire" Festival as well as the African Nights and lots of other cultural events. 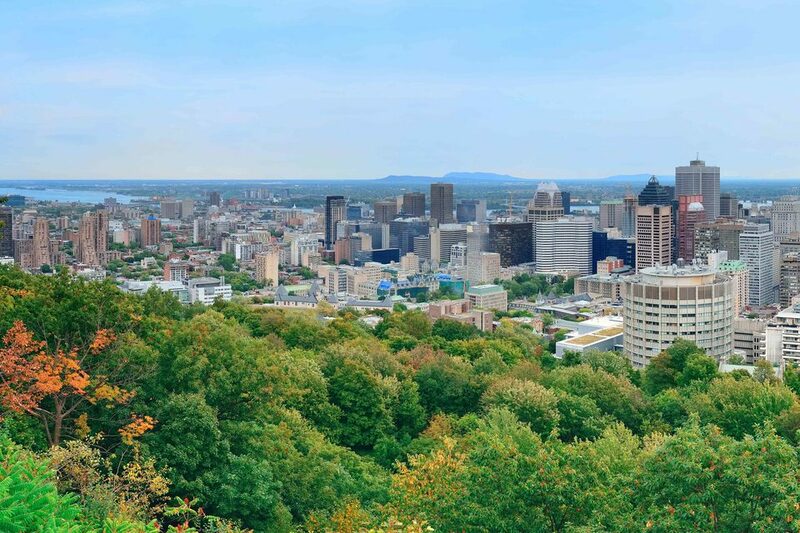 Designed by Frederick Law Olmstead (the architect who created Central Park in New York), the "mountain" park is located in the heart of the city and is one of the major reference points in Montreal. At the summit of Mont Royal park, reachable by stairs, by bus or thanks to a guided tour, there are two panoramic viewpoints to admire the city and its breathtaking landscapes, with its skyscrapers and the Saint Laurent river on the background. This oratory is one of the major Catholic pilgrimage sites in the world. 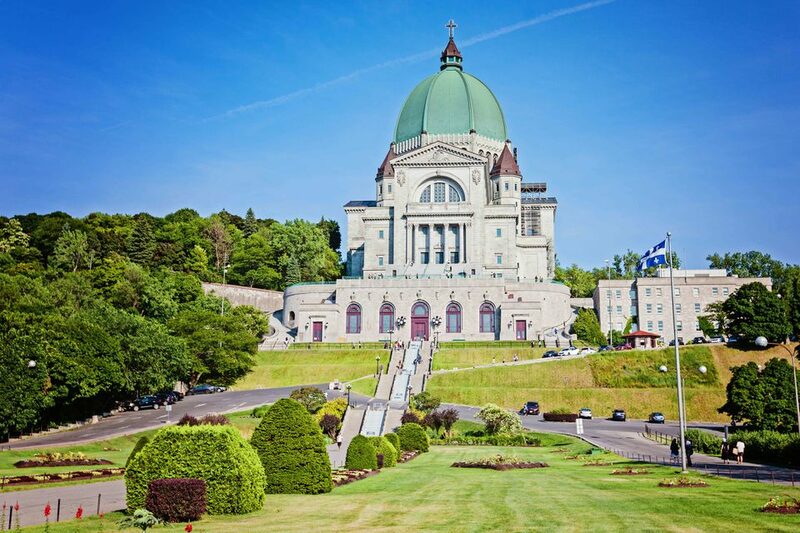 Saint Joseph's Oratory is one of the masterpieces of Montreal, which is the city of a thousand spires. This monument hosts a magnificent Rudolf von Beckerath organ, which is classified in the ten most prestigious organs in the world. Besides, the huge dome of the basilica reaches 97 meters, which lists it the second one after the one of the Saint Peter's Basilica in Rome. Temporary exhibitions are displayed all over the year. One of the best ways to discover a city is to visit one of its local public markets. 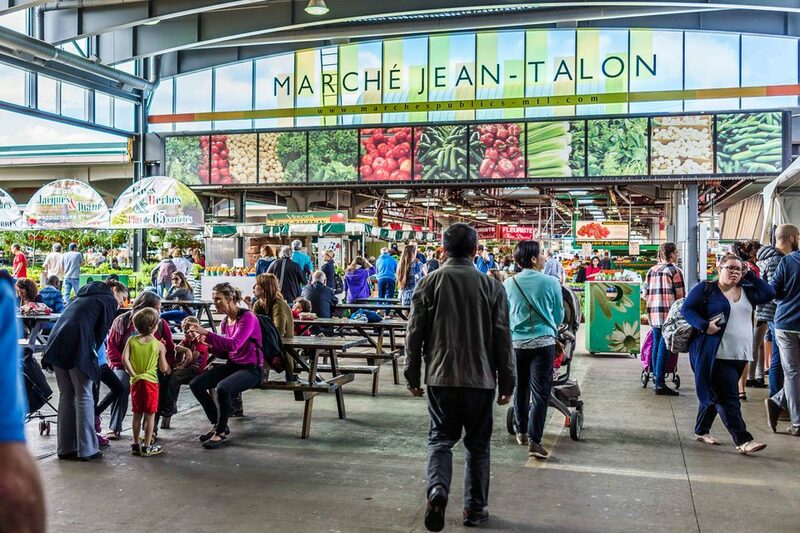 Thanks to a wide range of regional products from the Quebec area, Jean Talon market, situated in Petite-Italie, is the biggest and one of the oldest in Montreal. Inaugurated in 1933, it was named in tribute to the first Intendant of New France. It is particularly diversified in terms of culture and proposes to taste season's products such as maple sirop in spring, strawberries in summer and apples in autumn.The atmosphere is the one of a village, as this is a family place where all the generations have grown up, from both sides: clients and merchants. Montreal is a city in the province of Quebec, situated in the South East of Canada. This is the second largest city in the country and is a major metropolis in Quebec. Thanks to its French colonial history, dated from the 16th century, the French Canadian population is predominant in the city. For this reason, Montreal is considered to be the second largest French-city speaking in the world, after Paris. Montreal is famous for its diversity and is an important cosmopolitan place in North America. But Montreal is also an attractive city thanks to its unquestioned modernity, its charming style and its vivacity. - Building has been extremely well maintained over the years preserving its original charm. - New doors and rear windows (2017). - Installation of a central water conditioning system (2016). Superb three bedroom condo located on the third floor of a small condominium. Area of choice near Mont-Royal metro. The sale includes an indoor parking space, storage space and two nice balconies! Contact us for a visit! Prestigious penthouse with HUGE private terrace (700 sq.ft. ), 3 bedrooms + office, garage, locker, brick walls and a sumptuous architectural staircase. Breathtaking lighting, concrete construction with excellent soundproofing. Enjoy a gas stove, fireplace and 2 BBQs. A true gem, without any compromise!